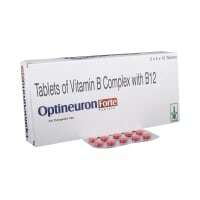 Leeporate 200 mg Tablet is used in the treatment of seizures, migraine and mania. Take this medicine in the dose and duration as advised by your doctor. Swallow it as a whole. Do not chew, crush or break it. Leeporate 200 mg Tablet is to be taken with food. Leeporate 200 mg Tablet is an antiepileptic medication. 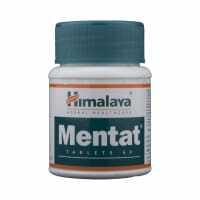 It controls seizures or fits by decreasing the abnormal and excessive activity of the nerve cells in the brain. Leeporate 200 mg Tablet may cause excessive drowsiness with alcohol. Leeporate 200 mg Tablet is unsafe to use during pregnancy. Leeporate 200 mg Tablet is safe to use during lactation. Human studies have shown that either the drug does not pass into the breastmilk in significant amount or is not expected to cause toxicity to the baby. 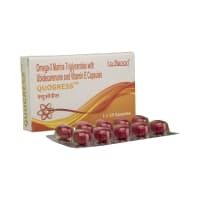 Leeporate 200 mg Tablet may make you feel dizzy, sleepy, tired, or decrease alertness. If this happens, do not drive. Leeporate 200 mg Tablet is probably safe to use in patients with kidney disease. Limited data available suggests that dose adjustment of Leeporate 200 mg Tablet may not be needed in these patients. Please consult your doctor. Leeporate 200 mg Tablet should be used with caution in patients with liver disease. Dose adjustment of Leeporate 200 mg Tablet may be needed. Please consult your doctor. Use of Leeporate 200 mg Tablet is not recommended in patients with the severe liver disease. What if you miss a dose of Leeporate Tablet? If you miss a dose of Leeporate 200 mg Tablet, take it as soon as possible. However, if it is almost time for your next dose, skip the missed dose and go back to your regular schedule. Do not double the dose. 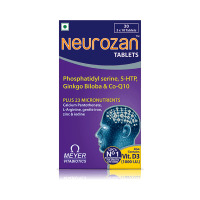 Leeporate 200 mg Tablet helps in the treatment and prevention of seizures. Avoid consuming alcohol when taking Leeporate 200 mg Tablet, as it may cause excessive sleepiness or drowsiness. Do not take Leeporate 200 mg Tablet if you are pregnant or planning to conceive or breastfeeding. Do you have any questions related to Leeporate 200 mg Tablet? 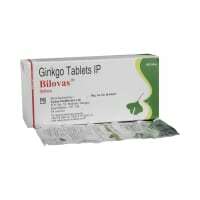 A licensed pharmacy from your nearest location will deliver Leeporate 200mg Tablet. Once the pharmacy accepts your order, the details of the pharmacy will be shared with you. Acceptance of your order is based on the validity of your prescription and the availability of this medicine.